The Stark Metropolitan Housing Authority (SMHA) was notified by the Ohio Housing Authorities Conference (OHAC) that George Beris, who has been employed with the agency for over 22 years, is the recipient of the 2015 Maintenance Person of the Year award. The award recognizes one outstanding maintenance person in the state of Ohio based on six categories: job knowledge, work ethics, tenant relations, resourcefulness, leadership skills, and community service/other exemplary characteristics. Sherry Hill with the OHAC corporate office noted that, “although there were many wonderful applications, George stood out”. Mr. Beris will be recognized on Thursday, October 22, 2015 at the Roberts Conference Centre in Wilmington, OH during the annual OHAC Maintenance Clinic. SMHA Director Herman L. Hill stated, “I was happy to nominate George for this award because he’s an exemplary employee who goes above and beyond the call of duty to get things done”. The Stark Metropolitan Housing Authority (SMHA) received two awards from the HAI Group, an insurance company based out of Cheshire, Connecticut, that serves public and affordable housing communities with niche insurance products. Recognized as a “Four Star” Outstanding Risk Control Program Performer, SMHA is one of twelve public housing authorities in the country, represented by HAI, to receive this achievement. SMHA was also recognized for consistent positive public housing authority performance and low losses in the area of “General Liability Program” for the years 2011, 2012, and 2013. The award is based upon three years of premium and loss data in which only members with an average loss ratio below 50% are recognized. Annette Smith, Director of Human Resources and Risk Management, played a vital leadership role in managing SMHA’s risk control program. SMHA Director Herman L. Hill stated, “I am very pleased with our commitment to the risk action management plan and the Human Resource Department’s efforts to ensure that our risk management initiatives result in safer living and working conditions for SMHA employees and residents. We will continue to identify best practices, implement new strategies, and produce positive results”. SMHA was proud to welcome Mayor William J. Healy II to Cherrie Turner Towers this morning to discuss the past, present, and future of the City of Canton. 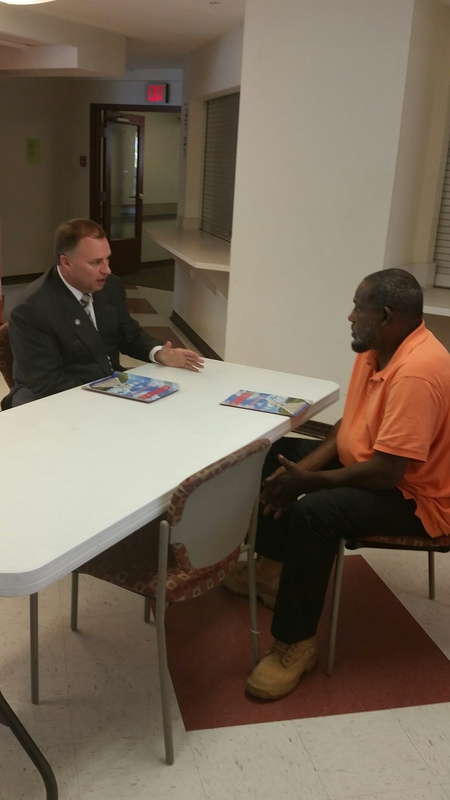 The Mayor and members of his staff distributed copies of the City’s official magazine, The Canton Connection, stressing their desire to keep all Canton residents engaged and informed regarding city issues, parks and recreation, and the arts. 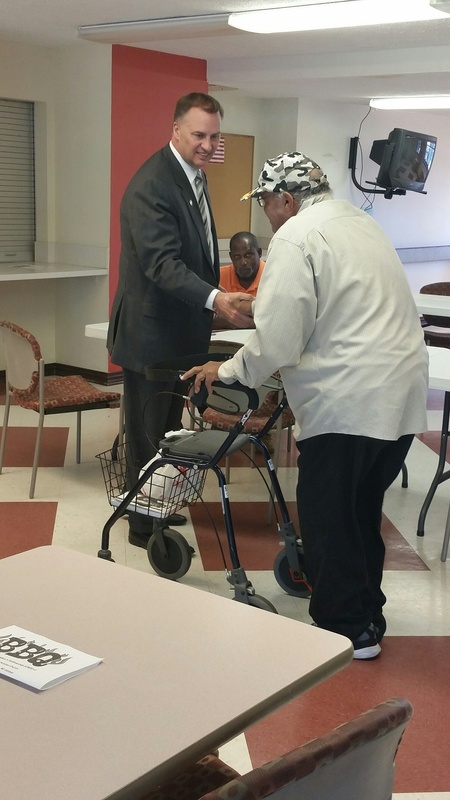 The Mayor spent valuable one-on-one time with several interested SMHA residents who showed their support of his past and current administration. 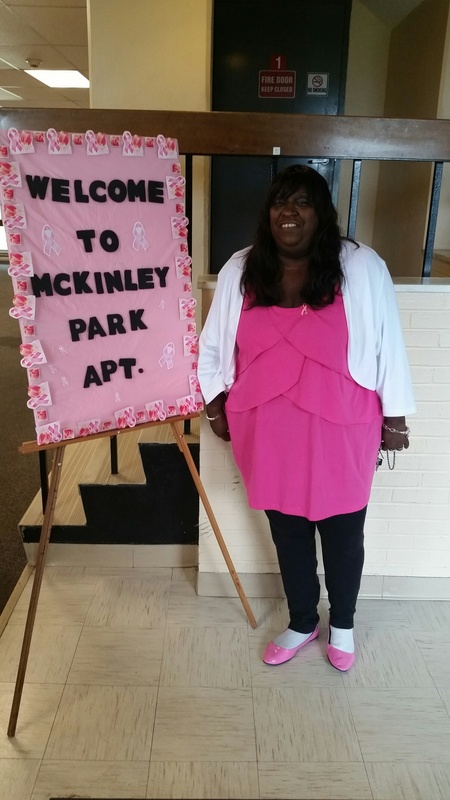 Today, the McKinley Park Resident Association celebrated Breast Cancer Awareness Month with a luncheon in the beautifully decorated community room. 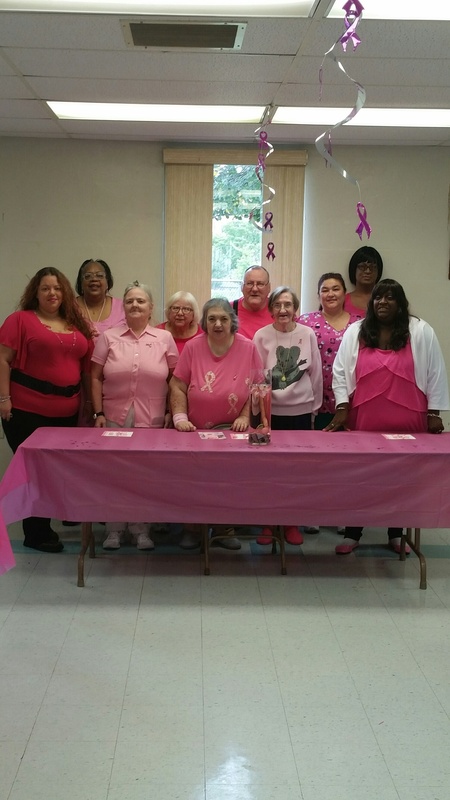 Led by Ms. Nenya Ross, supporters and survivors gathered together to share a wonderful meal, exciting activities, and pertinent information regarding early cancer detection. The Canton Making Strides Against Breast Cancer event is quickly approaching. On Sunday, October 25th many survivors and supporters will gather to participate in 5K fundraising walk at McKinley High School, 2323 17th St. NW, Canton, OH. Registration begins at 9:00 AM and the walk follows at 10:00 AM. Consider donating here to support Penny’s Pals, a local group of volunteers and survivor Penny Fox–wife of SMHA Section 8 Recertification Specialist and Inspector Marvin Fox. We hope to see you bright and early Sunday to support this meaningful cause. 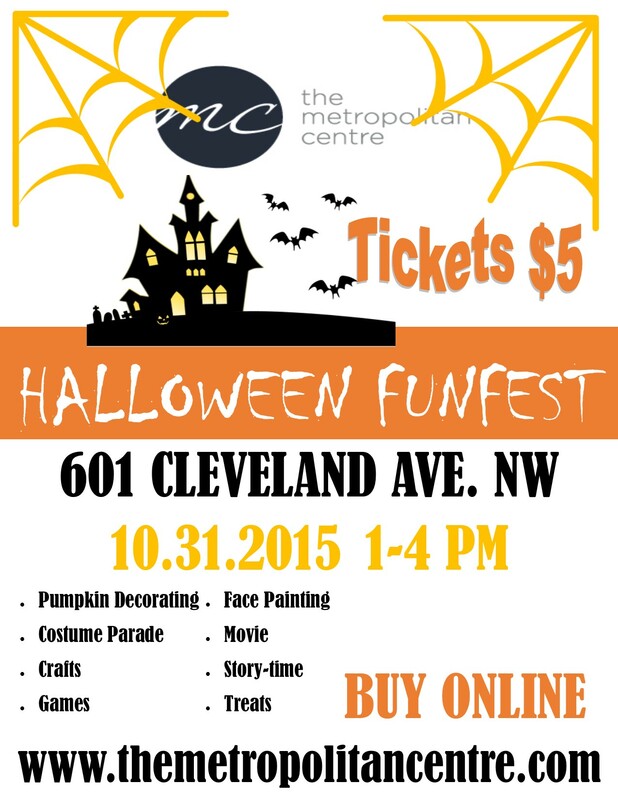 SMHA will host a HALLOWEEN FUNFEST on Saturday, October 31, 2015 from 1-4 PM at the Metropolitan Centre–601 Cleveland Ave. NW Canton, OH 44702. The event is tailored toward children and will consist of pumpkin decorating, a costume parade, crafts, games, face painting, movies and story-time, and treats.We are proud to be working with several local businesses to make this event a success. Purchase tickets, $5 + processing fee, to this no-scare event here.